In this week’s episode of Warrior of the Week, TickPick is proud to highlight Hernan Fernandez from San Bernardino, California. We are incredibly grateful for the eight years Heran served in the U.S. Army. This Saturday, Hernan and friends were able to see the Los Angeles Dodgers defeat the Washington Nationals 4-0! 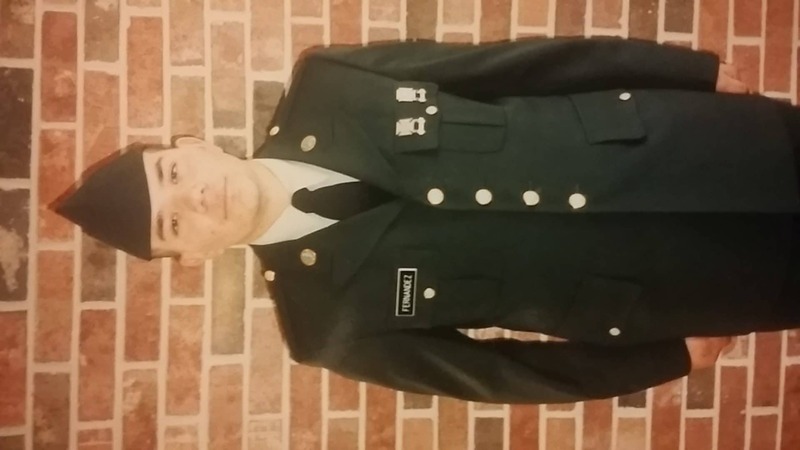 Hernan (Ernie): Joining the U.S. Army was one of the greatest decisions of my life, as it provided me an opportunity to give back to the country that has given me so much. I moved to the United States at nine months old with my family and spent much of my childhood in Chino Hills, California. In 1996, upon graduation from Ruben S. Ayala High School I spoke with an Army recruiter and was off to Basic Training six months later in Ft. Jackson, South Carolina. I always had an interest in cooking and served as a cook for the first few years I served in the military. From 1997 to 1999, the military stationed me throughout Europe, spending time in Darmstadt, Germany and Bosnia & Herzegovina. After finishing my four-year enlistment in January of 2001, I decided to join the Army again after the terrorist attacks on September 11th, 2001. I served four more years, for a total of eight years served. I now work as a Product Service Specialist for Lowe’s; I love my current position and on a daily basis I am able to apply the skills and life-lessons learned in the military. To this day, the proudest moment of my life was when I became a United States citizen while serving in the Army. Joining the military was my way of saying “thank you” to a country that has given so much to me. I am proud to be a citizen of the United States, a veteran, but, most importantly, I am proud to be an American!